James Assael founded his namesake label in 1919. 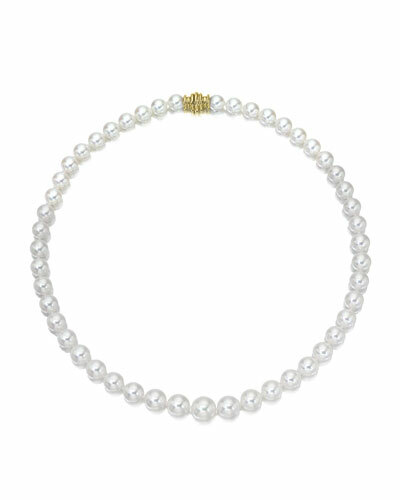 His son Salvador took over in 1972 and has quickly transformed Assael Jewelry into one of the leaders in the rare pearl market. 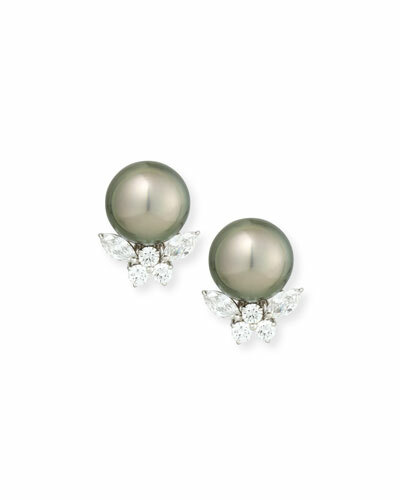 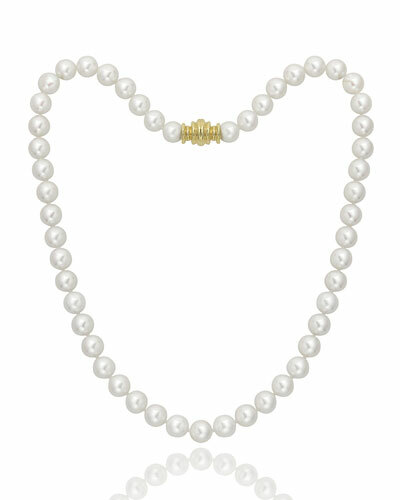 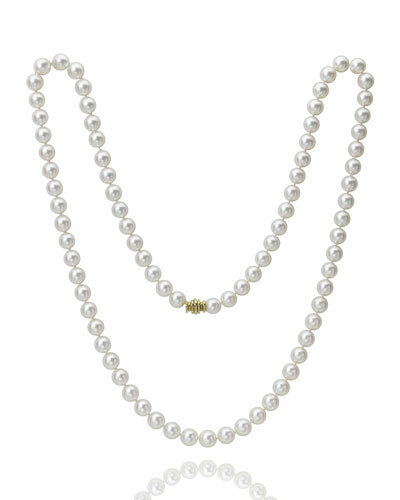 The brand is noted for using South Sea and Tahitian pearls in its wide assortment of jewelry. 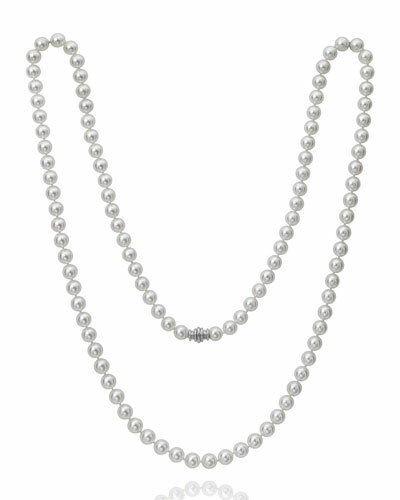 The Assael collection includes coral bead necklaces, diamond pendant necklaces, and diamond drop earrings crafted to complement any ensemble.Shop Neiman Marcus’ fabulous selection of Assael necklaces, bracelets, earrings, and more.